Spring is around the corner! 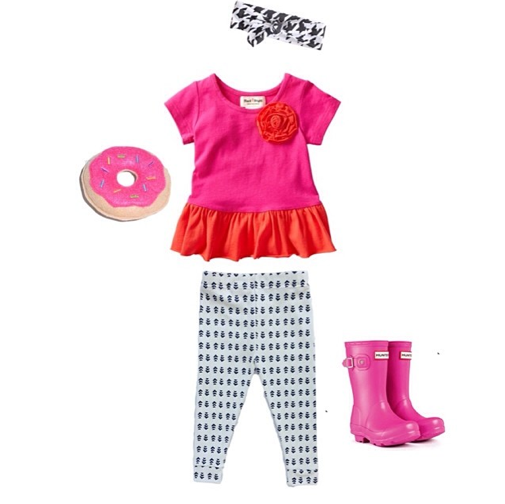 For this week’s style guide, we have put together a few fun looks for your daughter for this spring that are sure to pop. Be sure to follow our blog via email and/or Google Friend Connect (right side bar) to be inspired by our Children’s Style Guide every Monday! Stay tuned! Also, check us out on Pinterest for more fashion inspiration.